As of today, over 3,900 people have signed an online petition to name a stretch of Fifth Avenue in Manhattan after former President Barack Obama. The petition comes shortly after a portion of Rodeo Road was renamed “Obama Boulevard” by the L.A. City Council in August. “We request the New York City Mayor and City Council do the same by renaming a block of Fifth Avenue after the former president who saved our nation from the Great Recession, achieved too many other accomplishments to list, and whose two terms in office were completely scandal-free,” wrote Elizabeth Rowin, the author of the petition. 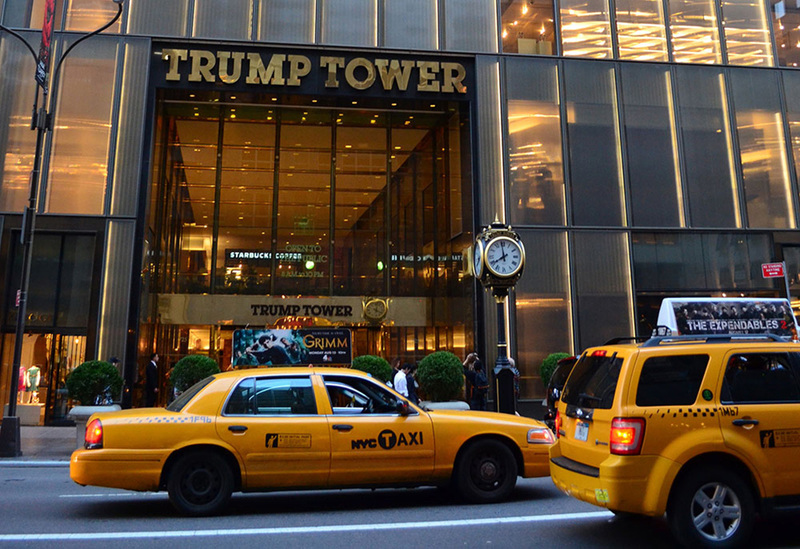 The clear controversy surrounding the appeal stems from the fact that the famed Trump Tower occupies the block, located on Fifth Avenue between 57th and 58th Streets, which petitioners want to dub “President Barack H. Obama Avenue.” If the name change were to be approved, President Trump would be constantly reminded of the president before him, a president who Trump has falsely accused of a variety of offenses over the years, ranging from lying about his citizenship to spying on Trump’s campaign. With 3,975 signatures and counting, the MoveOn.org appeal is a little ways away from reaching its goal of obtaining 4,000 signatures total. To the dismay of the petitioners, the City Council holds that in order to get a street renamed after an important figure, the honoree must have had a meaningful connection to the community and must no longer be alive. While Obama does not meet at least one those prerequisites, petitioners and local residents hope to deliver the online form to Mayor Bill de Blasio for approval. The New York City Council frequently votes on street co-namings, with 164 streets renamed within the past year. In December, the council voted to co-name streets after three of New York’s greatest musical icons: Notorious B.I.G., the Wu-Tang Clan, and Woody Guthrie. February 21, 2019 Is the Trump administration holding the Gateway tunnel hostage for political reasons?